This course is designed for international students who are applying to MBA programs. This course offers 20 hours per week of intensive GMAT preparation. Focus is placed on the quantitative (problem solving and data sufficiency) and verbal (reading comprehension, critical reasoning and sentence correction) sections of the exam. 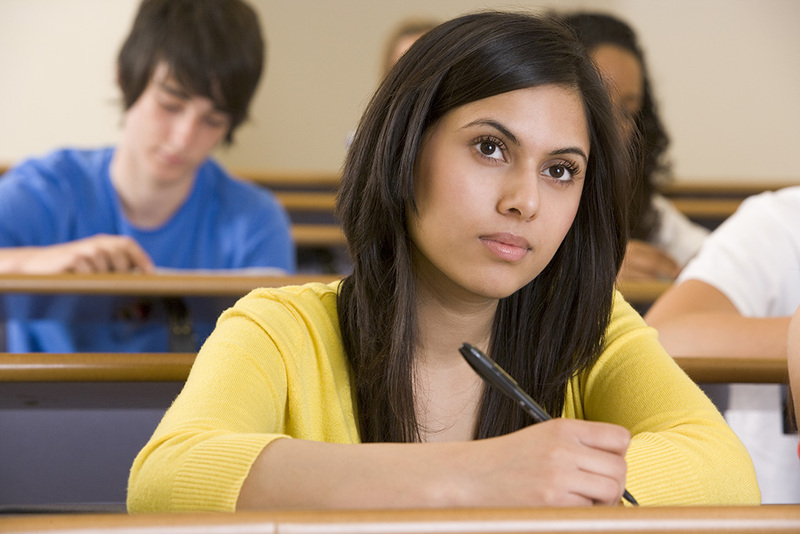 Students practice with GMAT sample questions, diagnostic tests, and GMAT software. Students need to be in levels 7-10 to take this course. An ESL Placement Test score or proof of a Bachelor's degree acquired at a U.S. university is required for all new students registering for this course. If you have not taken ESL classes or a Placement Test with CAPS in the past year, register for the test by calling 646-312-5000 or emailing caps@baruch.cuny.edu.